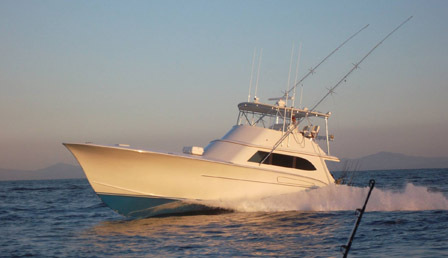 March 12 – 15 was Leg III, the final of 3 tournaments of the Los Sueños 2014 Signature Billfish Series. The SEAFIX began this leg in 21st place but caught 41 Sails on day one, which gave them a daily win. In addition, it put them in first place! The second day was slower for them and they slid into 5th place. But, on the last day of the tournament they finished with 30 Sails and were able to regain second place for Leg III of the tournament. In addition, SEAFIX tied for second place for the over all Signature Series. Congratulations goes out to Fran Johnson Jr. who received top angler for the Series! Pretty work Capt. John P Thomas and the crew aboard the SEAFIX.